Collaborate on your Projects. Anytime. Anywhere. 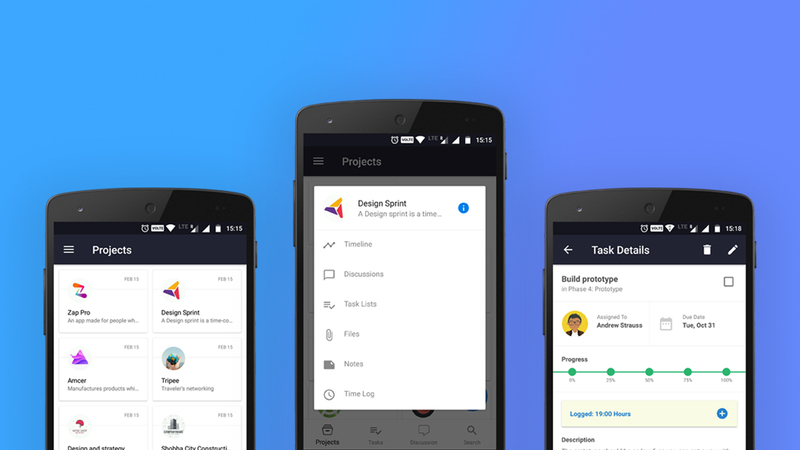 We are excited to announce the release of TeamWave’s Project Management app for Android! TeamWave Projects in Android app enables you to complete or assign work, Log your hours anytime and anywhere. More power to you! Manage Projects: Quickly look into your projects, tasks progress, start discussions and log time, right from your Android phone. Get notified and Complete tasks on the go! Now its easier to assign tasks to your team members and complete them from your app. You will also be notified of the tasks you are assigned to and new comments for the discussions you are following. That means less logging into your Web app and more productivity. 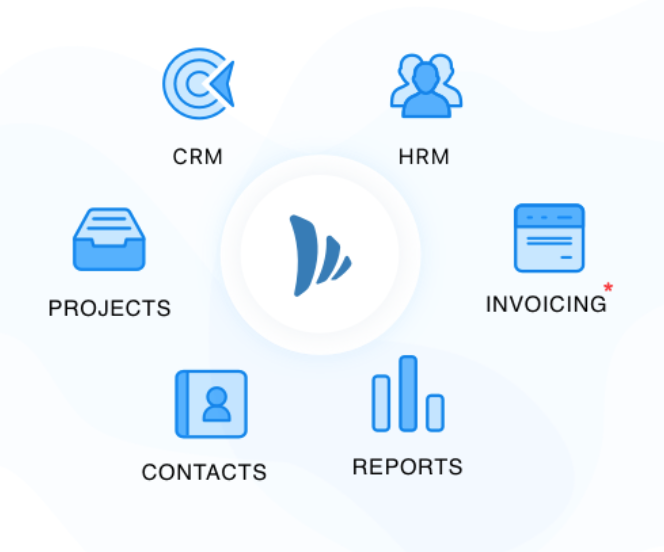 It is also very easy to log your billable and non-billable hours for your tasks. Of course, this is just the beginning. As usual, more updates on their way. Get started by downloading your TeamWave app from Play Store.